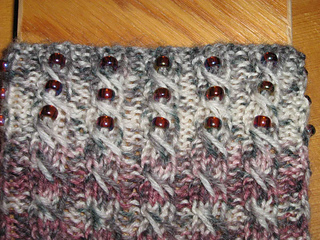 This pattern includes some 5mm beads for the cuff. No gauge specified in pattern. 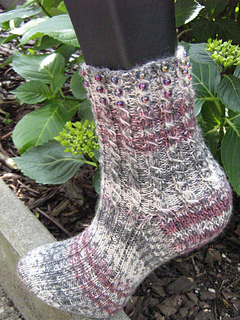 Pattern available in English & German as a direct download PDF file.